Are you responsible for your company’s content on web and social sites? 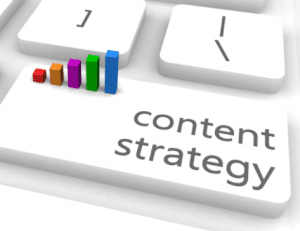 Would you like to have a better plan of action for your content? This article is for you then. A indepth guildeline for all your content needs. This guide will give you necessary steps to create an actionable content strategy. Content marketing can quickly become your most valuable area of attracting new leads and customers. We will explore different stages of a content marketing strategy, and help you get from point A to point Z in just a few simple steps.